Our organization is among the acclaimed names in the industry for manufacturing and supplying Slotted Angle Mezzanine Floors. The offered floors are applicable in industries, institutions and offices for increasing the working space. These floors are exceptional in terms of surface finish, durable, powder coated and have high impact resistance. Easy to install, these floors are extensively demanded. 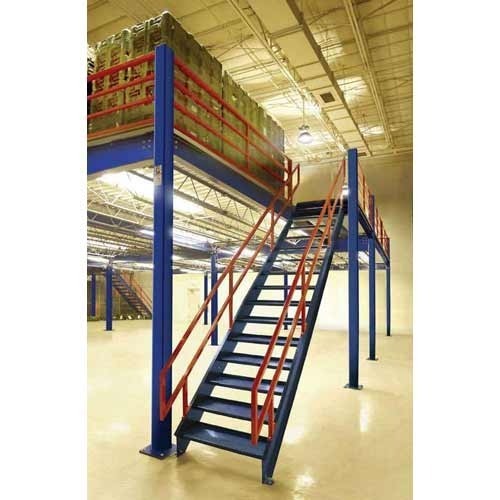 Looking for “Slotted Angle Mezzanine Floors”?